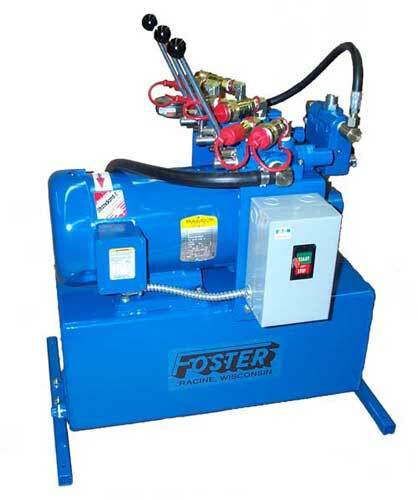 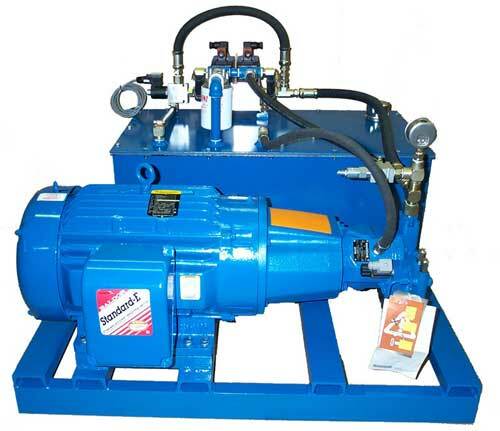 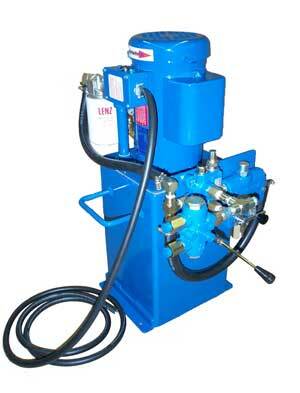 Foster's line of Electric Hydraulic Power Units are designed and built to last. 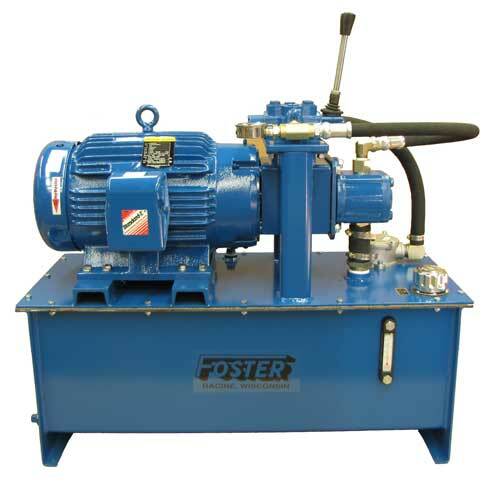 We use Baldor & other High Quality Electric Motors along with American Made Gear Pumps and Pressure Compensated Pumps on Custom Designed Power Units. 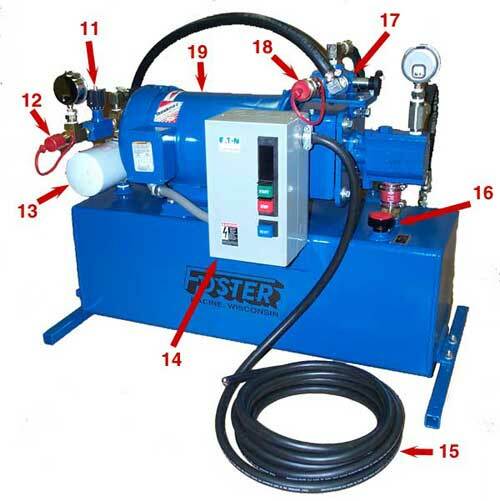 Our Electric Power Units are listed as "Basic" Units, Controls, Heat Exchangers and Custom Valveing can be added.